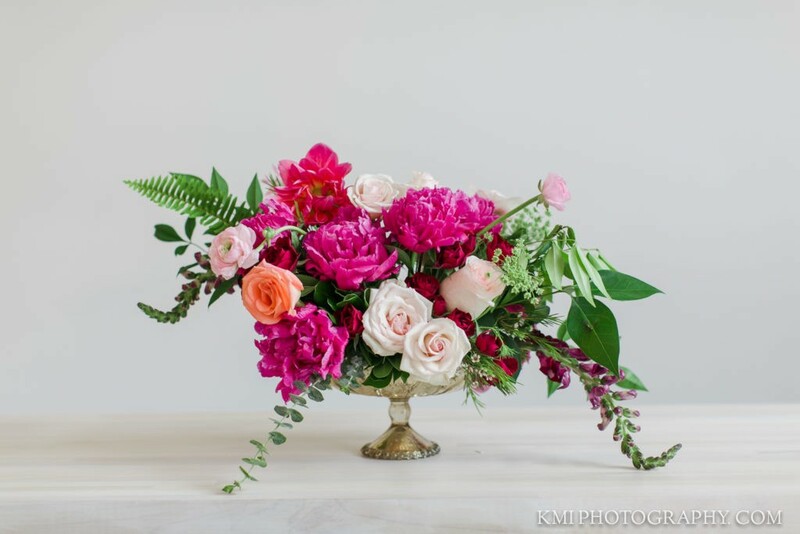 We are an event planning duo that specializes in event and floral design. We are always looking for ways to challenge ourselves creatively and explore new designs and ideas. We find inspiration in many things from interior and graphic design to our own backyards. Creating beautiful and functional spaces is a passion of ours! Committed to our clients and creating memorable gatherings, we believe each event is the beginning of an adventure, one that we are happy to be a small part of.